It might be an added expense in your wedding budget but professional wedding videography is well worth the cost. If a picture captures a thousand words a video must capture a million! Your wedding video will be something to look back at and relive the excitement of the day so here are three great reasons to choose professional wedding videography. Professional editing turns a documentary account of your celebration into a vibrant film that enhances the footage filmed on the day. Techniques include adding special effects, coordinating the images to a soundtrack, adding strategic stills, and speeding up or slowing down certain moments in the video. The key difference between employing a videographer and having a guest film your wedding is that the former will not be socialising and will not miss any of the key moments of your day, whether it be your first kiss, your arrival, or the bouquet toss. 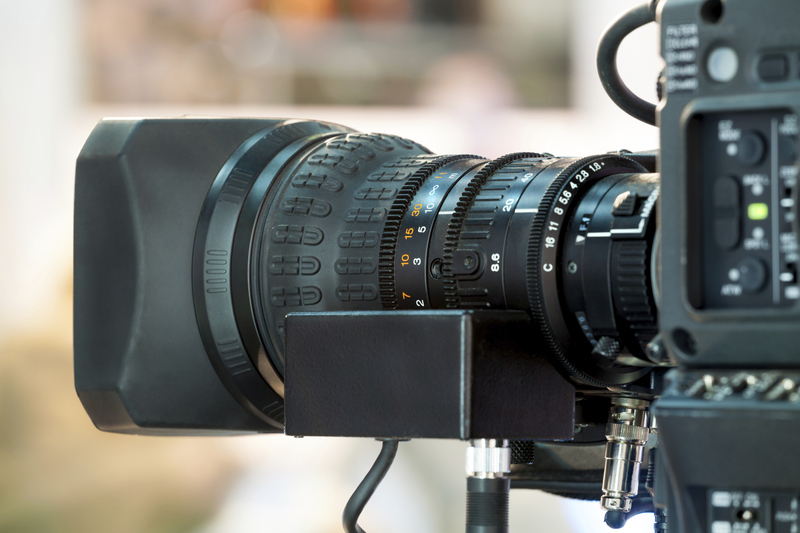 Having a family member filming may mean that they overlook some of the events a videographer would capture due to their pursuit of revelry and the want to enjoy your big day as a relative. The quality of a professional wedding video will be far superior to one filmed by a guest. There will be no wobbly camera movements or out of focus shots that you would find in an amateur video, with a videographer also having the knowledge of lighting and how to work best with the venue.